We’re not sure about Bette Davis eyes, but our beautiful Bette could certainly inspire a few songs! 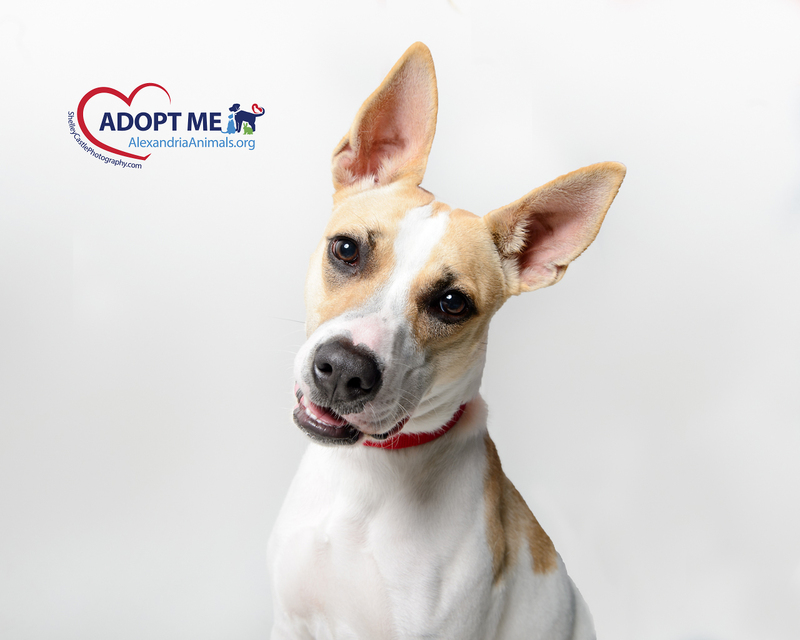 This sweet-natured gal is a good listener – how could she not be with such amazing ears? – and she’s happy to plant a few snuffly kisses on those she loves. If you’re seeking your lyrical muse, this sweetie is your lady love! Meet our Pohaku! His foster reports that this senior kitty may not be interested in playing, but he doesn’t act like an old man. He is a calm presence in the household and a great buddy when you are working from home. He’d be happy to spend an afternoon watching the world outside his window and then join you on the couch when you come home after a long day. He’s so relaxed, he doesn’t even need a full “meow” – he’s happy enough to just say “mehhhhhh.” If you are looking for a mellow man to relax with, Pohaku is your perfect match! 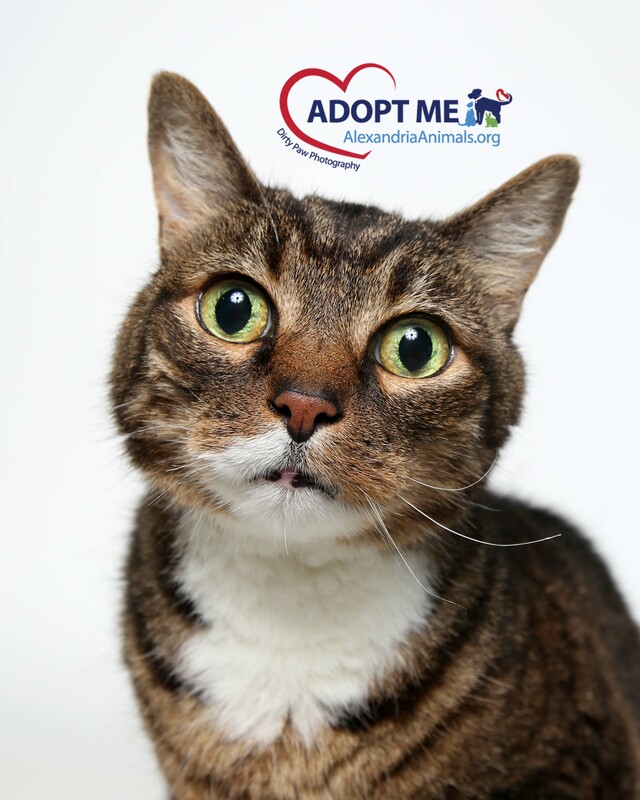 Little Buddy is looking for a new best friend and he hopes it will be you! 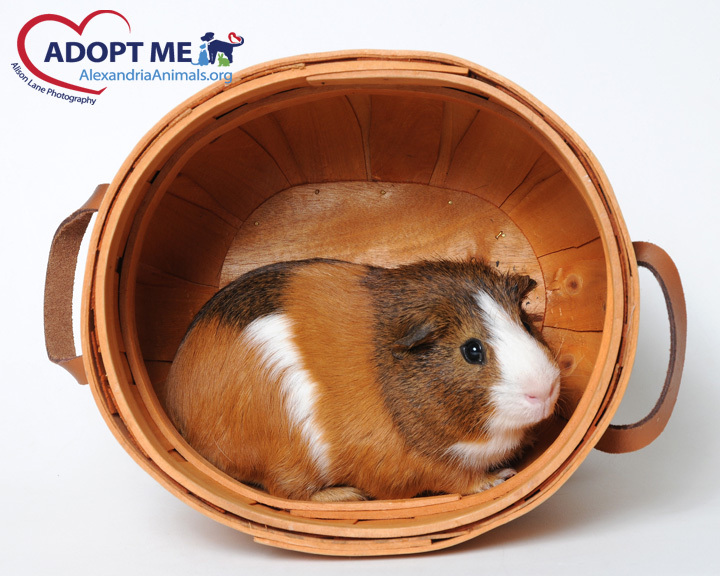 This adorable guy can be a little shy initially, but warms up nicely with some patience and a few extra treats. If you are looking for a sidekick with an irresistible mug, Little Buddy is for you!